Bill Uhl and his two daughters were invited to a special as winners of the Millionaires Gold Award. 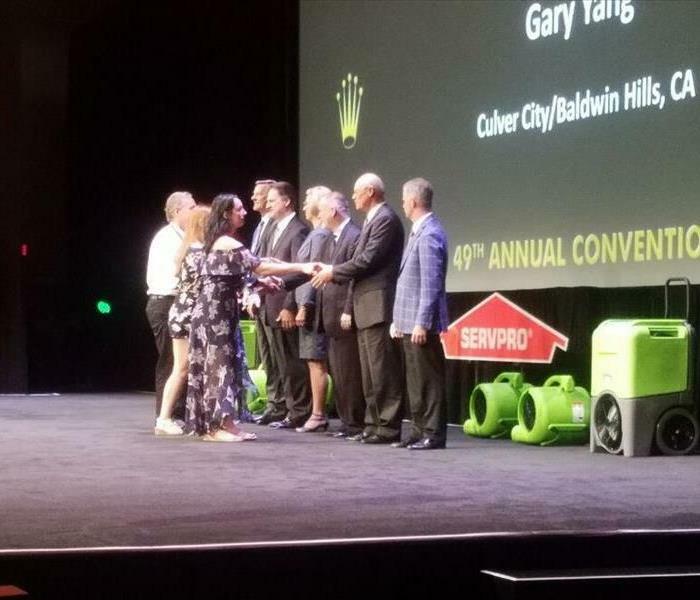 SERVPRO of Jamestown/Olean won three different awards during the 49th SERVPRO Convention. When a SERVPRO franchise reaches their first million and a half in volume they are awarded with a Rolex. Way to go Bill Uhl and the team from SERVPRO of Jamestown/Olean. 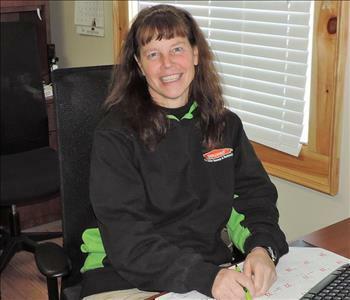 Bill Uhl, of SERVPRO of Jamestown/Olean, won an award for doubling the volume for his franchise over the previous year. Bill and Shawn ready to meet and greet the Jamestown Community!